Location! 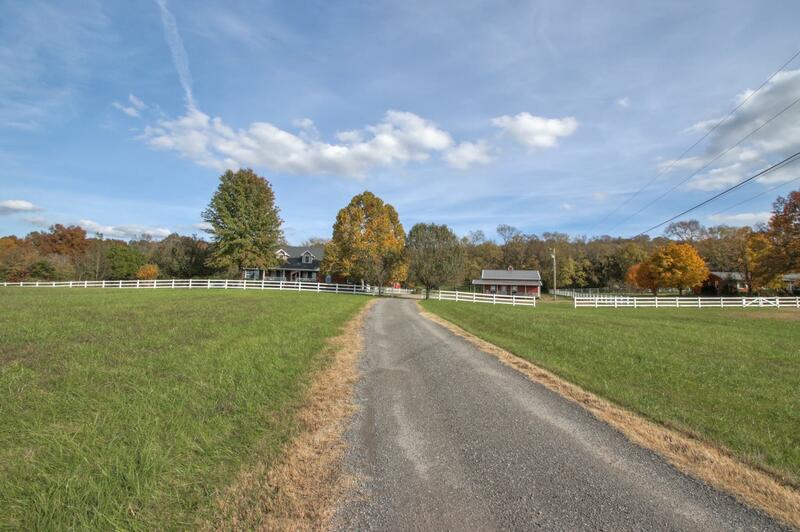 Immaculate 11.51 acre property located 5 min. from I-40 yet outside city limits. House sits back off road. 3456 sq/ft perks for 3 bedroom currently used as a 4 bedroom with Office & Kitchenette/in-law quarters. Could be used as 5/6 bedroom. Bathrooms updated in 2016. Kitchen remodeled in 2018. 30x36 Detached garage/barn/shop built in 2017. Spring fed stocked pond. Appox. 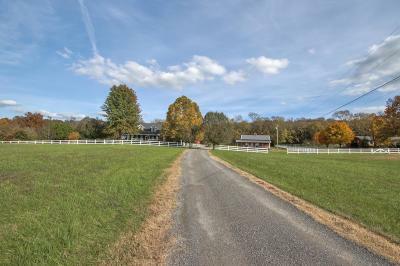 3 acres wooded & the rest pasture & yard. Beautifully landscaped. 400Mbps Internet! New HVAC in Dec. A Must see!